FIREFOX 4 LAUNCH DAY WOOT! Watch it live starting at 6:30 a.m. PDT on Air Mozilla. Please post questions to the launch team in #airmozilla on irc.mozilla.org or directly to @firefox with the hashtag #airmoz. 12pm PDT: Brown bag talk by Lisa Crispin on Agile Testing in Ten-Forward. Will be streamed on air.mozilla.com. Drumbeat Beijing hackfest this week. March 23 - 25. Focused on citizen science. 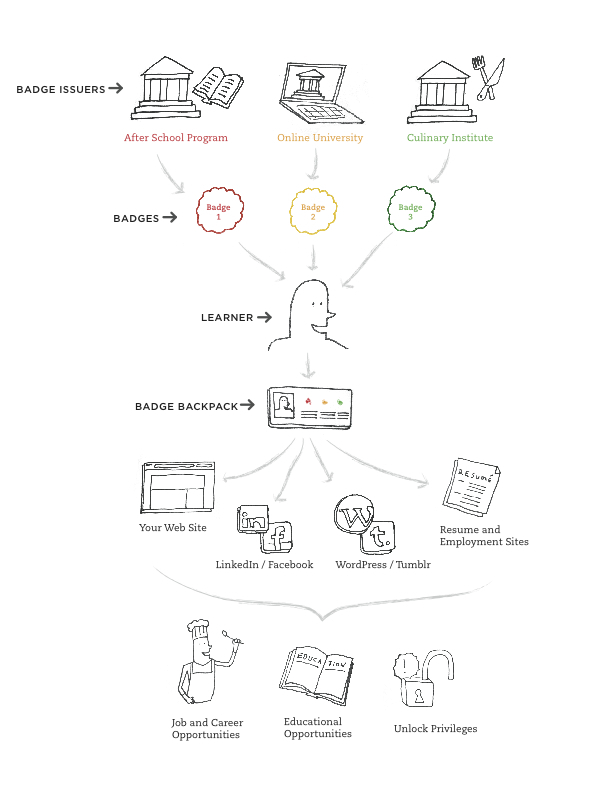 New communications assets for Open Badges project. User stories, one-pager (PDF) and napkin sketch. Thunderbird Ubuntu unity launch integration work progressing; see the blog post for details. Scrambled for respins of FF RC2 and 3.x releases to address hot issue. RC: Monday - We're going assess where we are at with regards to bugs and stability to come up with a ship date for final. Donating 7 machines from the automation and tools staging environment to Addons Testing Service. Web GL-enabled Grafx bot beta went well, should be landing in AMO this week, thanks for the testing! Join us on Wednesday for Support Firefox Day! This page was last modified on 1 October 2014, at 07:20.